The festive season can now officially begin, because you can now buy Daft Punk Christmas gifts! Fans of the dance duo have gone into seasonal meltdown when the band’s official merchandise store offered up some festive goodies. They include two glass Christmas tree ornaments of the duo’s famous robot masks, which come in a custom box. “Your tree will look so good even the Grinch wouldn’t dare steal these,” says the blurb. 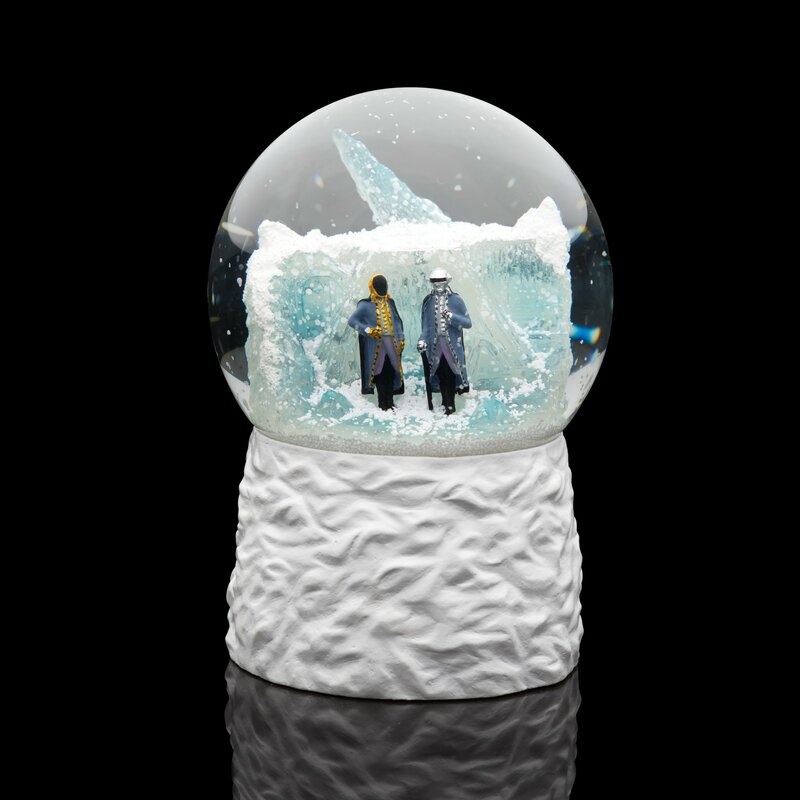 Or how about a Daft Punk snow globe? The limited edition trinket features hand painted ice-cave scene, “extra white snow” and iridescent glitter, alongside an LED light feature, which lights up the translucent ice cave from within. Nice. 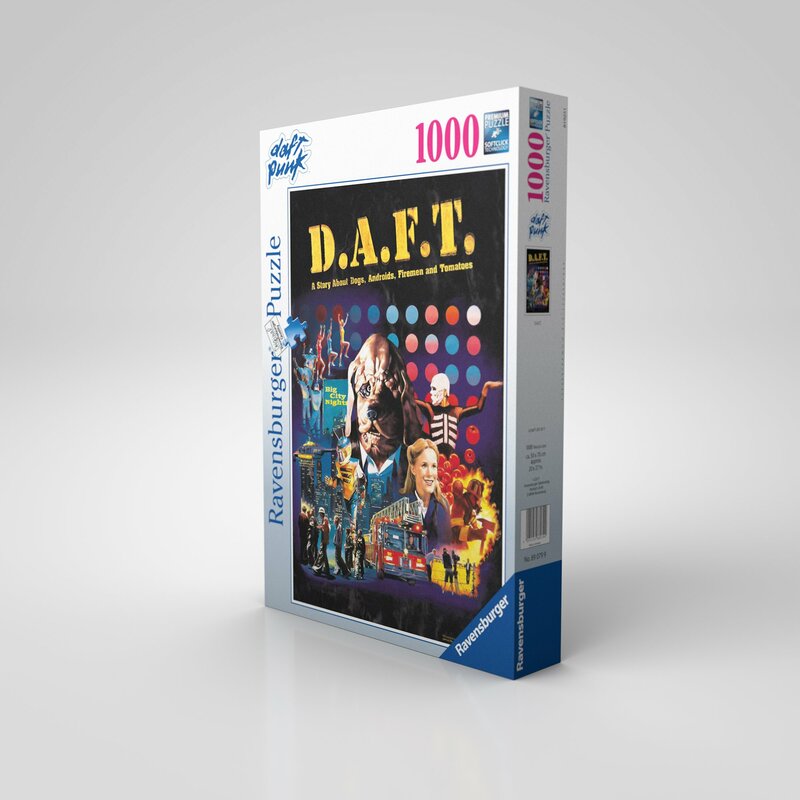 And to get you through the doldrums of Boxing Day, there’s even a luxury 1,000 piece Daft Punk jigsaw of the D.A.F.T. video artwork. Now all we need for a perfect Christmas is for Daft Punk to announce some tour dates for 2018. Their last appearance was with The Wknd at this year’s Grammys, where they performed the collaboration I Feel It Coming.